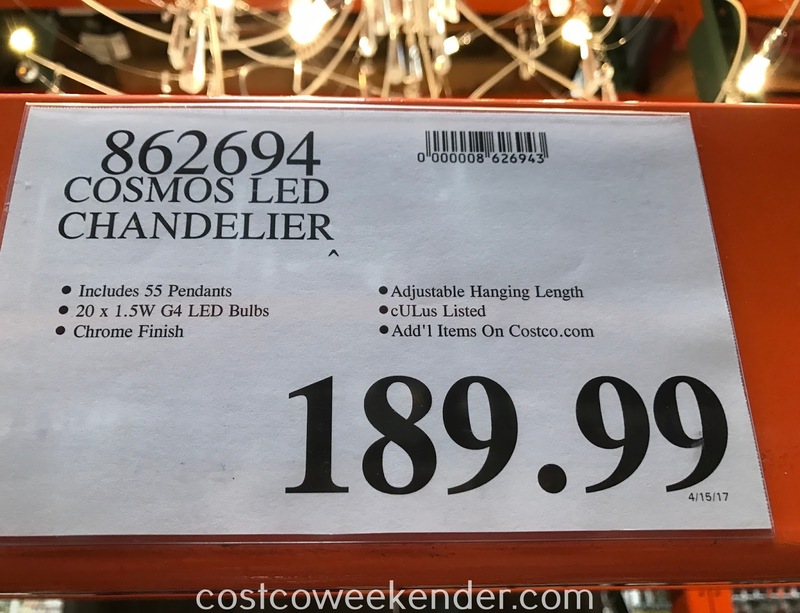 If you're looking for a way to brighten up your home, then check out the Artika Cosmos LED Chandelier. The modern look of the Artika Cosmos LED Chandelier is great for your dining room or big entry ways with a staircase found in large homes. 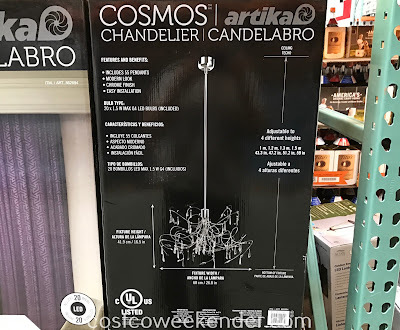 The fact that the Artika Cosmos LED Chandelier is height adjustable makes it very versatile and would go great in any house whether you have vaulted ceilings or not. It already comes with 20 led bulbs, so once it's installed, it's good to go. 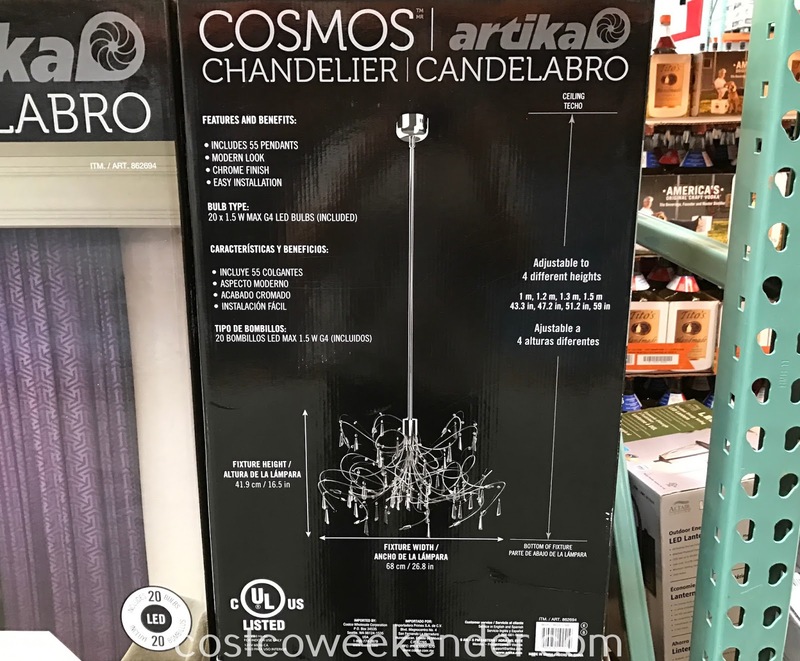 You'll love having the Artika Cosmos LED Chandelier properly lighting up your home making it warm and inviting instead of dark and cold.